Last home available in Phase 2. 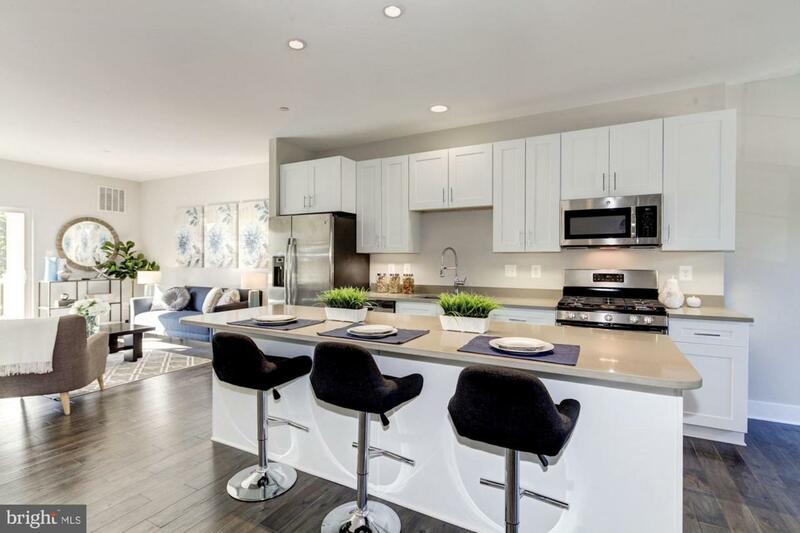 Choosing a newly constructed home that is appointed with today's design trends and available for IMMEDIATE DELIVERY will make a life transition that much easier! 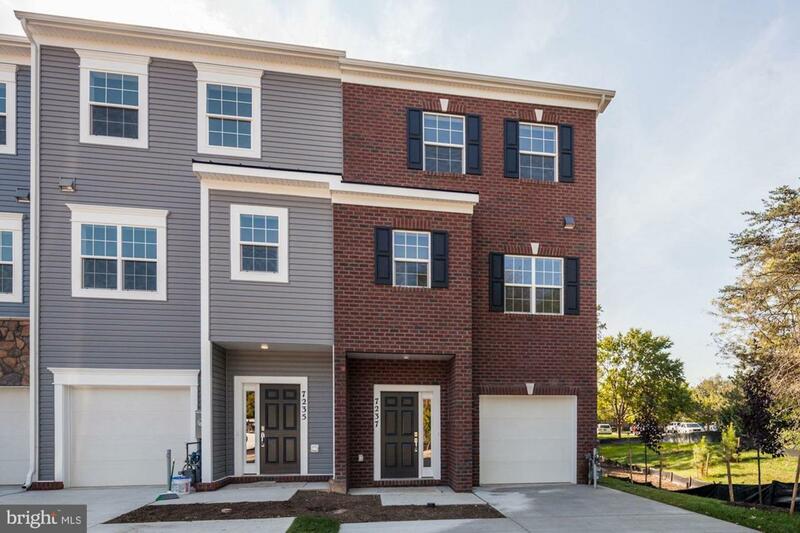 Gorgeous 3BR/3.5BA, end-unit town home with 3 finished levels & garage. 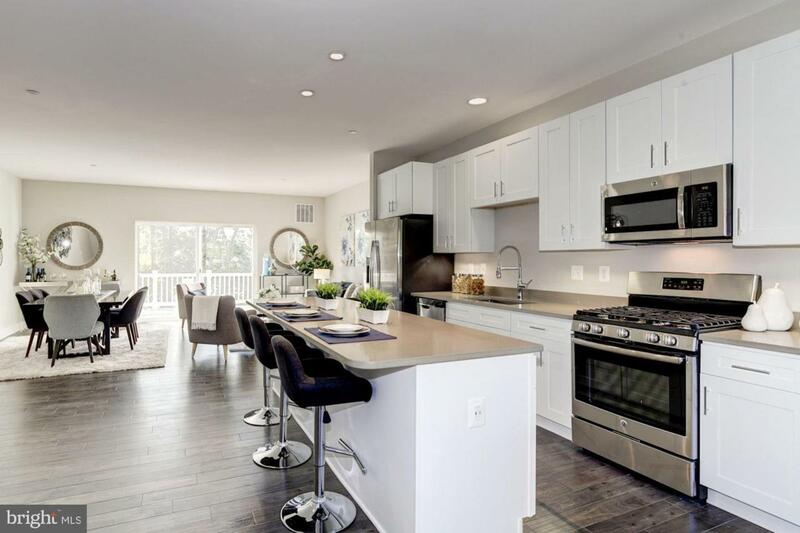 This new construction delivers 9'ceilings and 20' width, high-end designer finishes, HW floors & brilliant natural light throughout. 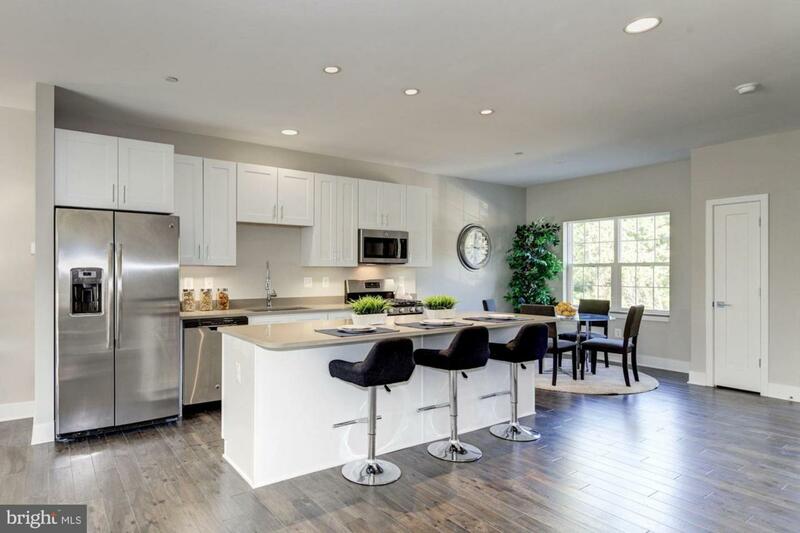 Gourmet, eat-in kitchen w/large island, quartz counters & SS appliances. Formal dining & living combo w/ 8' sliding glass door gives incentive to build deck - perfect for entertaining! Entry level features den/recreation room/office/4th bedroom with full bath. Marble baths. Backs to conservation area & just minutes to major commuter routes, retail, restaurants & BWI airport. The quality of construction is unmatched! Closing assistance available. Builder incentive to buy!